Guinevere. Not sure if it has been posted here before. I just think it is so cute.. Wallpaper and background images in the Arthur and Gwen club tagged: gwen merlin. This Arthur and Gwen fan art contains anime, comic book, manga, and cartoon. Awwwwwww Melisey, this is soooooooo sweet. Awwwwwww I wuv it! I wuve it! 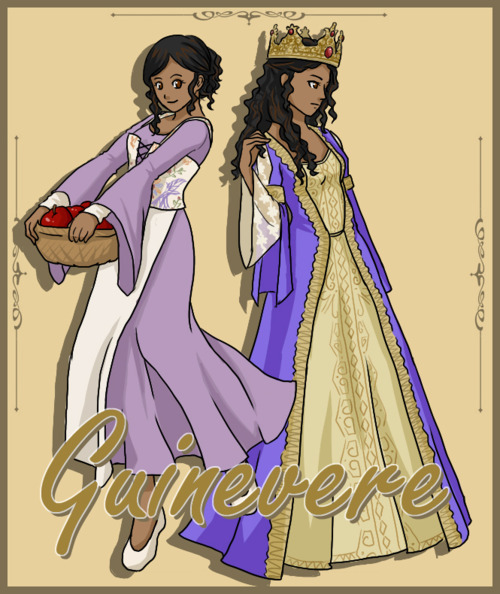 Ooohhh, the pretty Guinevere... cute and really nice drawing!! !